Born in Azkoitia (Gipuzkoa), she is a Doctor in Fine Arts from the UPV-EHU and author of the thesis 'Emakumezko eta gizonezko heroiak eta euren ekintza heroikoak zenbait art irudikapen garaikidetan: mota eta egoeren ezaugarriak' ('Heroic women and men and their actions in some contemporary representations: characteristics of types and situations'). Currently she is a professor at the Faculty of Fine Arts of the UPV-EHU. 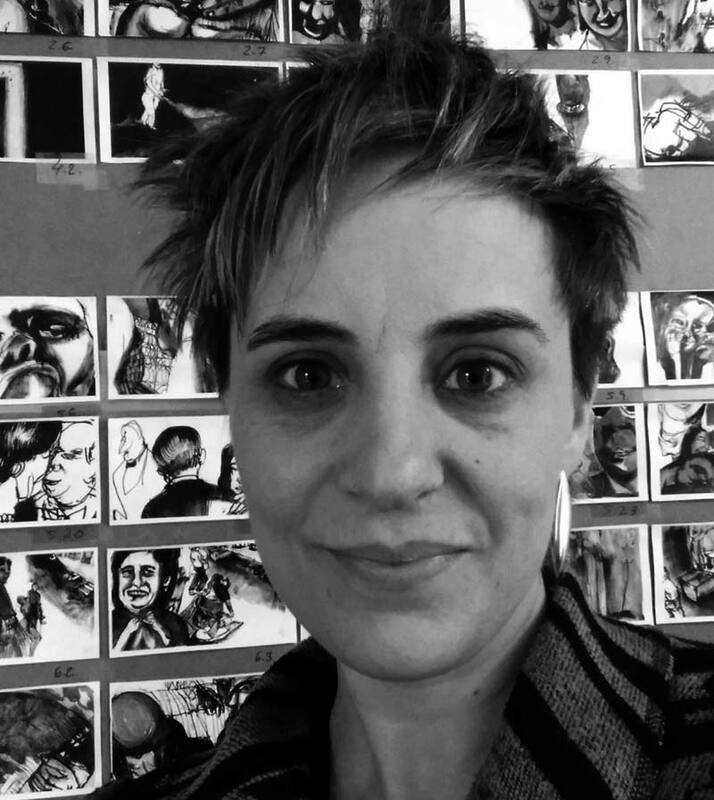 Within the field of animation cinema, she has studied with Vuc Jevremovic, Regina Pessoa, Abi Feijoo, Vera Neubauer, Phil Mulloy and Raymund Krune, and she has taught several workshops in Arteleku, Larrotxene and the festivals of San Sebastián and Animadeba. As a filmmaker, her short films, both individual and collective, have been widely disseminated at national and international festivals, obtaining outstanding prizes at Animafest, Fantoche, Tricky Women, L'Alternativa and Stuttgart, among others.